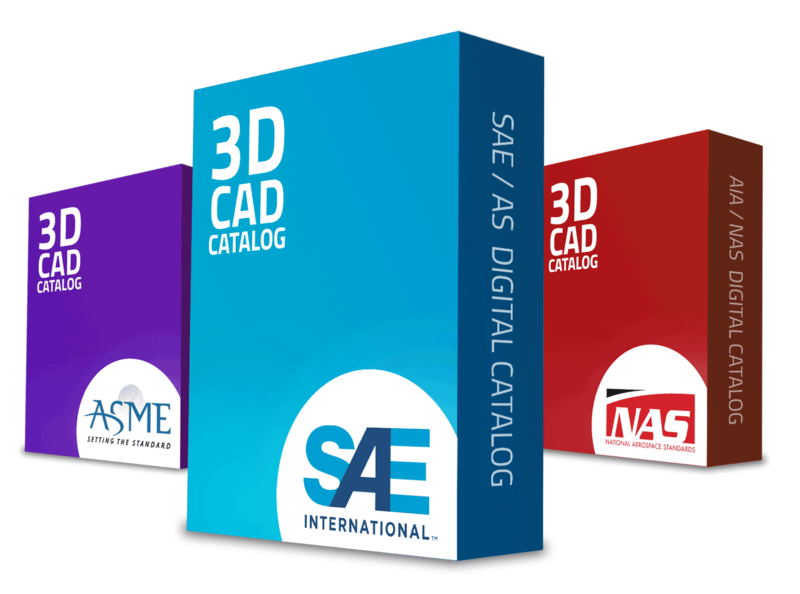 Authorized digital standards are now available as configurable 3D CAD models, providing a valuable new tool for engineers. With direct integrations to all major CAD & PLM applications, engineers can now instantly find, configure and deploy these digital standards directly into their design. Available as either a stand-alone package or within the PARTsolutions Strategic Parts Management platform.